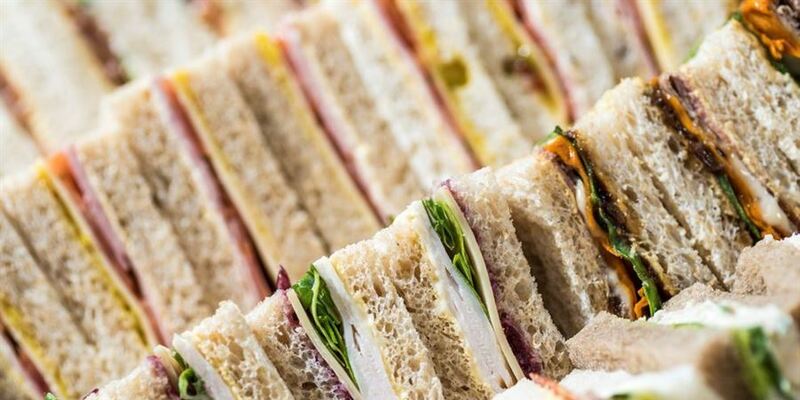 A selection of freshly prepared sandwiches with assorted fillings. 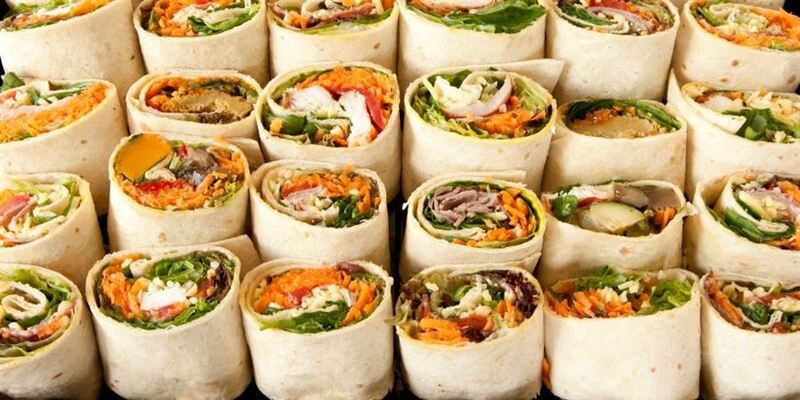 Fresh tortilla wraps rolled with an assortment of fillings. 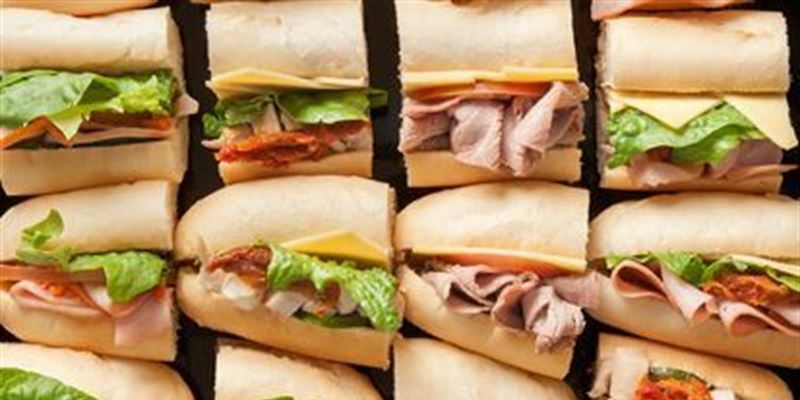 A mixed platter of 16 freshly made sandwich points, 8 petite wraps and 6 filled mini rolls.